The developer of League of Legends announced to acquire another game developer Radiant Entertainment. Riot Games will have enrich games by this acquisition, such as Stonehearth and Rising Thunder. According to the announcement posted on Radiant official website, Riot and Radiant promised to continue the launch of Stonehearth. However, the alpha trial of Rising Thunder will be closed down. The team that is responsible for Rising Thunder will be shifted to launch new games which are waiting for announcement. This acquisition brings in more talents for Riot. League of Legends has become the most popular and high income games in this field. This free MOBA app created over $ 1 billion income by selling roles, skin and other props. 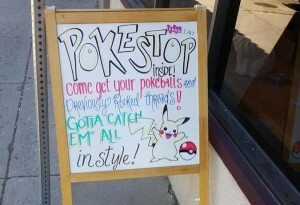 It contributes the popularity of E-sport. 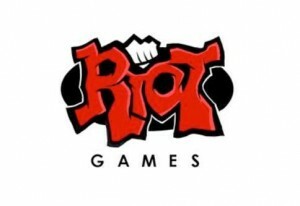 The quantity of Riot games will be doubled after it completes the acquisition. Radiant is now working on the third game now. The new game is a bit different from Rising Thunder. Its designers tried to change the fighting ways to allow the players complete more complicated movements by one-touch operation. All players can experience the game by carrying out the basic tactics. It emphasiss on the complexity and incentiveness of thefighting game. Radiant did not reveal the reason why it will ends Rising Thunder. It implied that the company will announce more details for this in a proper time. It confirmed that Rising Thunder will be permanently closed on March 18. Rovio statistics showed that its trump game Angry Bird reached 4 billion downloads. What a surprise! Angry Bird is a free value-add gam that obtained the most downloads in the world. It was loved by millions of fans. However, Rovio suffered difficulties in the past few years. It dismissed 213 employees in October, 2015. Its CEO resigned in December, 2015. Rovio’s income declined by 9% in 2014, while the operating profit decreased rapidly by 74%. So far, Rovio has not announced its financial performance of 2015 yet. The company wishes to bring in more talents to promote its business. Rovio appointed Wilhelm Taht was the vice president of Rovio Games in the beginning of this year. Taht was the once officer of external product that introduced Angry Birds Transformers and Angry Birds Go. Taht was interviewed by BI at MGF in London. He revealed some developing strategies that might help Rovio to obtain better performance. He implied that the they are working hard to innovate and launch new games. To attract the existing consumers, Rovio will focus on the launching of new games and innovation of products. Taht realized Angry Birds attracts fewer consumers now. He feels that the Angry Birds Movie which will be released in May could help the company to promote its business. 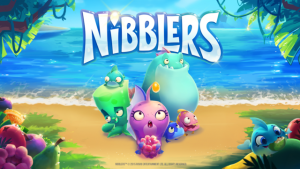 Rovio launched a new game named Nibblers last autumn. It made good performance as well. He did not reveal the downloads of Nibblers. But its grade on Google Play Store is 4.5 stars or 5 stars, obtaining 36544 votes. It also obtained 8/10 favorable comments on Pocket Game. George C Romero who is the son of Night of the Living Dead director George A Romero has designed a new survival horror game with his horror expertise. C Romero teamed up with Free Reign Entertainment, the independent video game publisher to develop Aftermath. This horror game is the only free-to-win massively multiplayer online survival one and it has already entered open beta. 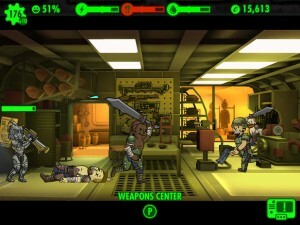 The game shows players battle zombies against other survialists by using their survival skills to stay alive. Whether win or lose, depends on their survial skills. Romero said he is a fan of survival horror games and he was eager to bring his experience working on horror films into a survival game when had a chance to cooperate with Free Reign Entertainment on Aftermath. Aftermath is a great title for this game. It will bring a fresh experience to the fans of horror games. Romero directed the 2015 file Origins, it is the continuation to his father’s classic horror Night of the Living Dead. Adam Skidmore,the Design Lead on Aftermath felt honored to work with C Romero. He said Romero has enrich expertise and experience on survial horror games. A new break for massively multiplayer online survival horror game will come. Fans of horror games can download and play Aftermath from the game’s website and Stream for free now. 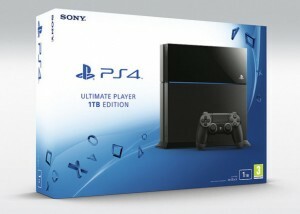 Sony has revealed that its fans will receive a free gift with 1TB PS4 when it comes to the market later this month. It is said that the 1TB Ultimate Player Edition PlayStation 4 come to the fans with a PlayStation TV microconsole, but it has time limited. The users can convert PS4 content to a second screen with the PalyStation TV devices that making the main TV set difference from the traditional viewing. It revealed that the “Ultimate Player Edition” console will come on the market on July 15, and this device comes with black and white versions, while the retailers are only listing the Jet Black model at the moment. The Ultimate Player Edition consists of a DualShock4 Wireless Controller, a 14 Day PlayStation Plus Trial, a HDMI cable, an AC Power Cord, a Wired Mono Headset and a USB Cable. This is a similar 1TB model releasing in Japan. Its power consumption reduced by 8%, while weight reduced by 10% and it comes with a matte finish to make the system look more casual. But those features did not come to the European versions. 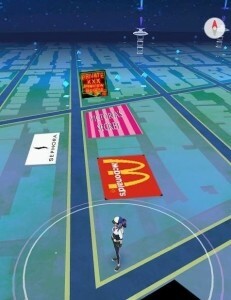 It is said that the feature improvements will be based on the launch console specifications.